To create a short animation using Adobe Flash Animation. Brainstorm at least five ideas of a character and setting for a short story. 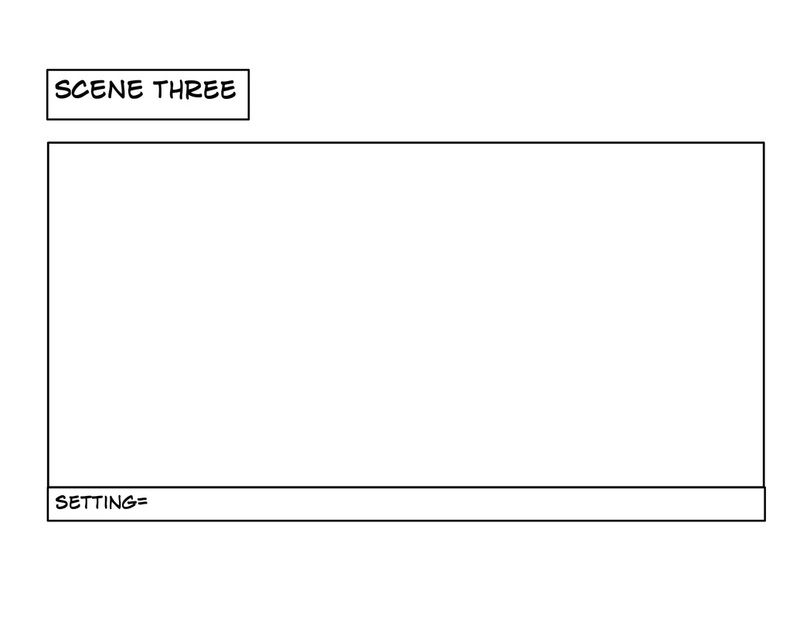 Remember to have three scenes, one for the beginning/middle/end of your story. 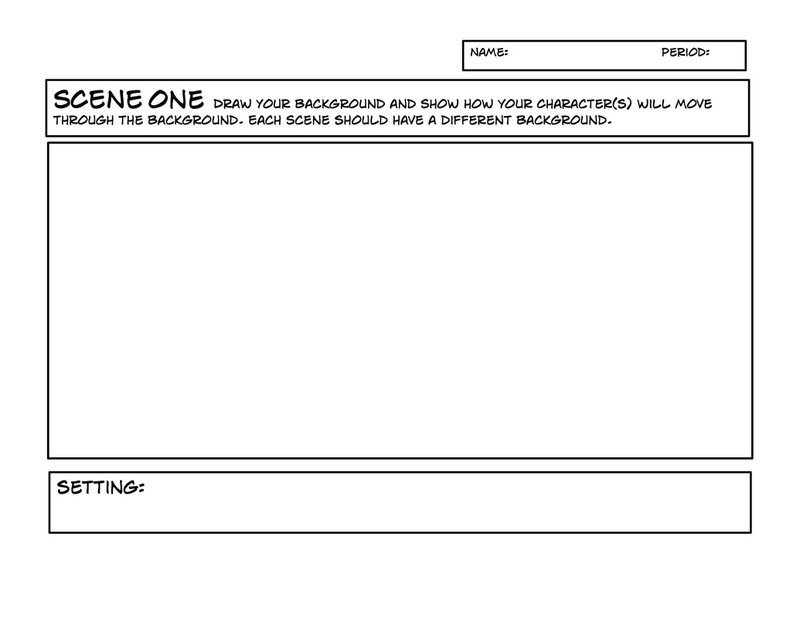 Next, create a story board for your animation. 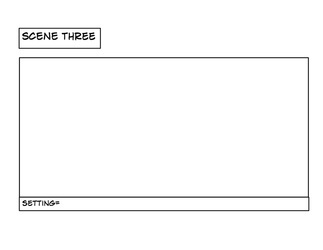 Make sure you have at least three scenes for the beginning/middle/end of your story. 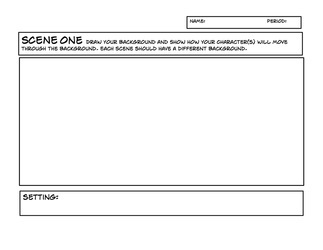 Sketch the background for your scene. 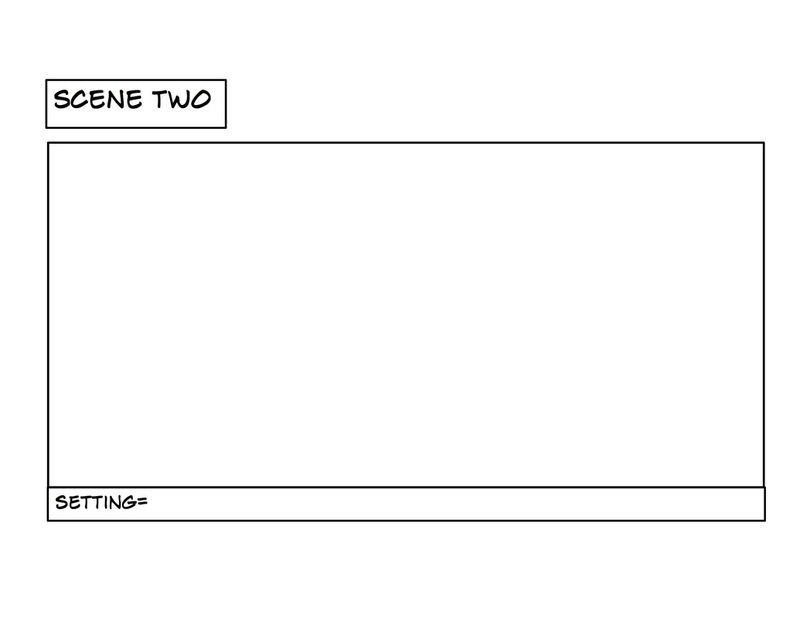 Also, sketch your character(s) with arrows to show how they will move through each scene. 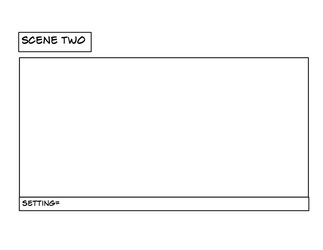 Begin animating your short animation in Adobe Flash. See videos below to get started in Flash.